Let me just start by saying… I am a tool guy through and through! There are few things that I love more than when I can justify a new tool purchase. Some guys like collecting sports cars, other collect watches, others collect firearms (which are pretty high on my list of likes as well). While I enjoy all of those things, they just don’t have the value in my eyes that a good set of tools have. Tools are unique in that you can save money by using them on your projects or make money by using them on others projects. So, in my mind, tools are a great investment. There is only one catch, if you buy them you have to actually USE them or your simply wasting money. It can be really easy for someone who just purchased a home to feel completely overwhelmed when something needs to be done around the house and they have nothing to get the job done with. I have seen the look on people’s faces as they enter the tool section at home depot. Their expression seems to say “uh…. now what?”. 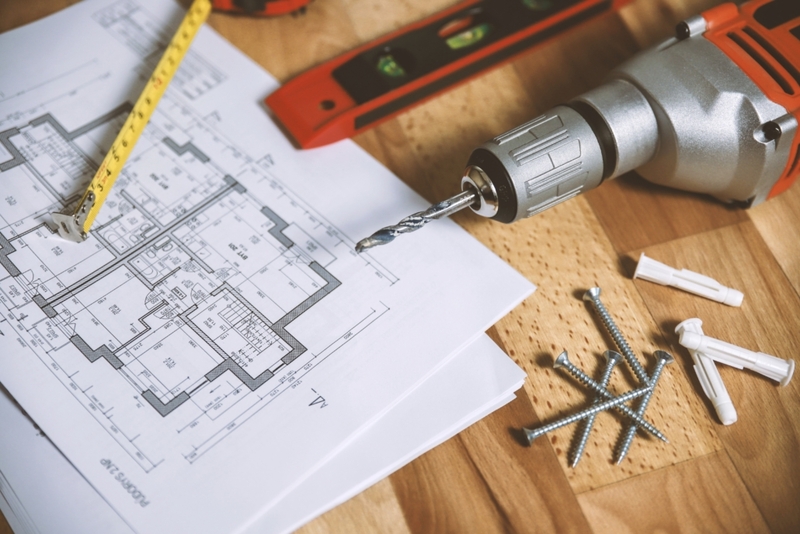 This post will help guide you through the vast number of tools and help you purchase the right tools to use in your new home. This is not a comprehensive list, look at this as more of the essentials. As you decide to take on bigger projects you will inevitably buy other tools but these will get you started. 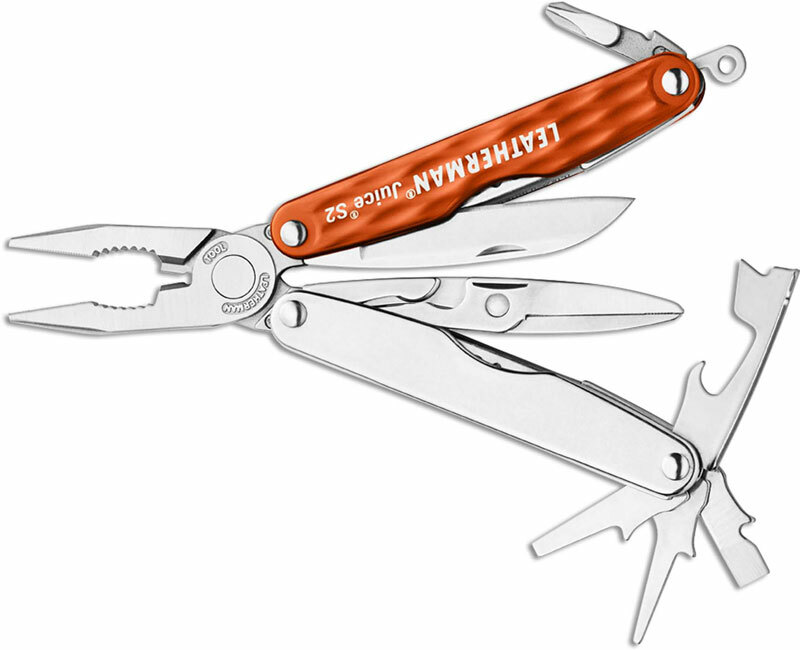 I have been carrying a small multi tool in my pocket every day since I was 18, and I cannot count how many times it has fixed a loose screw, trimmed up some drywall or opened a paint can. There are literally thousands of things that you can use this handy little tool for and you will never realize it until you have one. 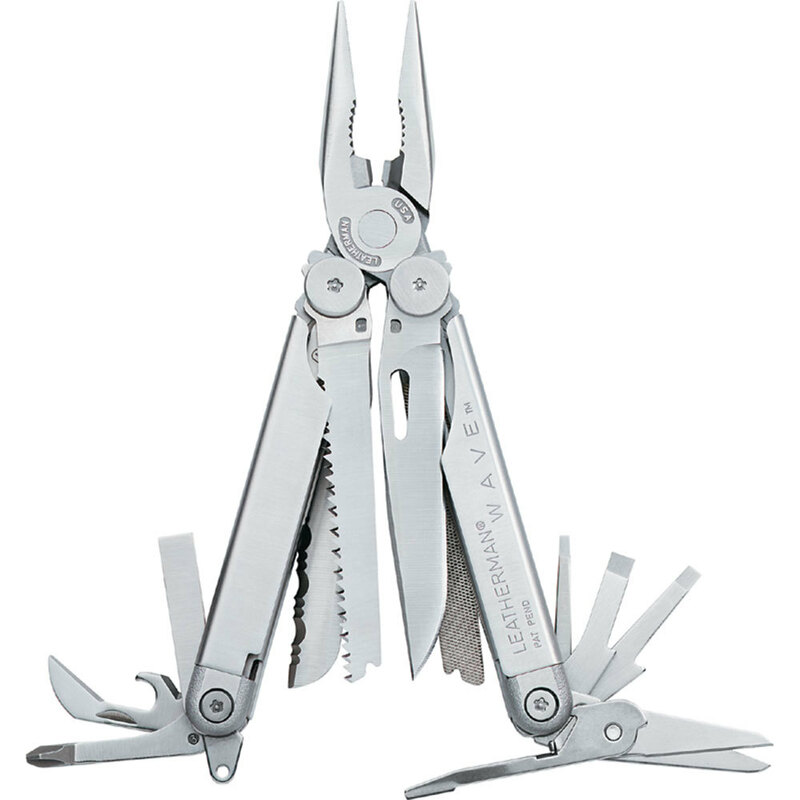 I personally carry a Leatherman Juice s2 and it has performed flawlessly in anything that I have needed it for. If you are going to splurge on one tool, this is the one I would suggest doing it on. Get a good one and it will last you a very long time. The uses for a drill are endless, especially coupled with the right bit set, you will wonder how you ever did anything without one. Don’t bother with buying a corded drill, while they can be useful in some applications, they are big, bulky, and often inconvenient. With the battery technology that exists today I can see no reason to purchase a drill with a cord. 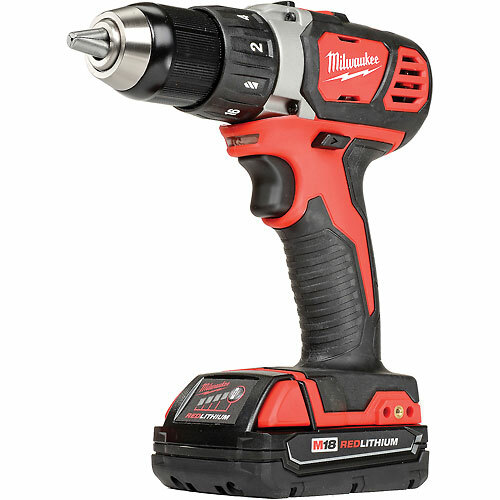 When it comes to power tools you will hear unending opinions on which brand of tools is best. 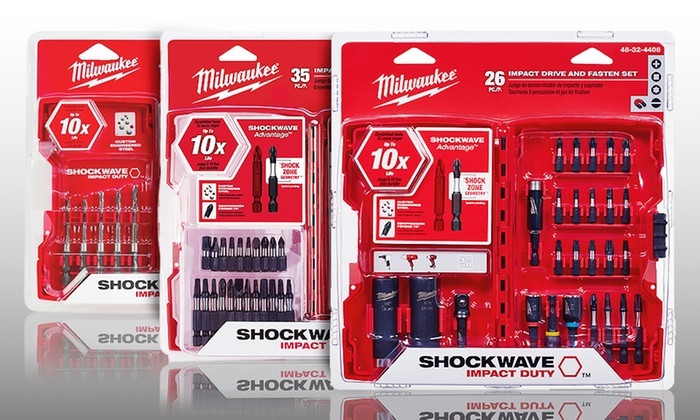 The following are great brands based on my experience: Milwaukee, Makita, Dewalt, Rigid, Hitachi, and Festool. As a home owner, you will come across things that need a little persuasion. 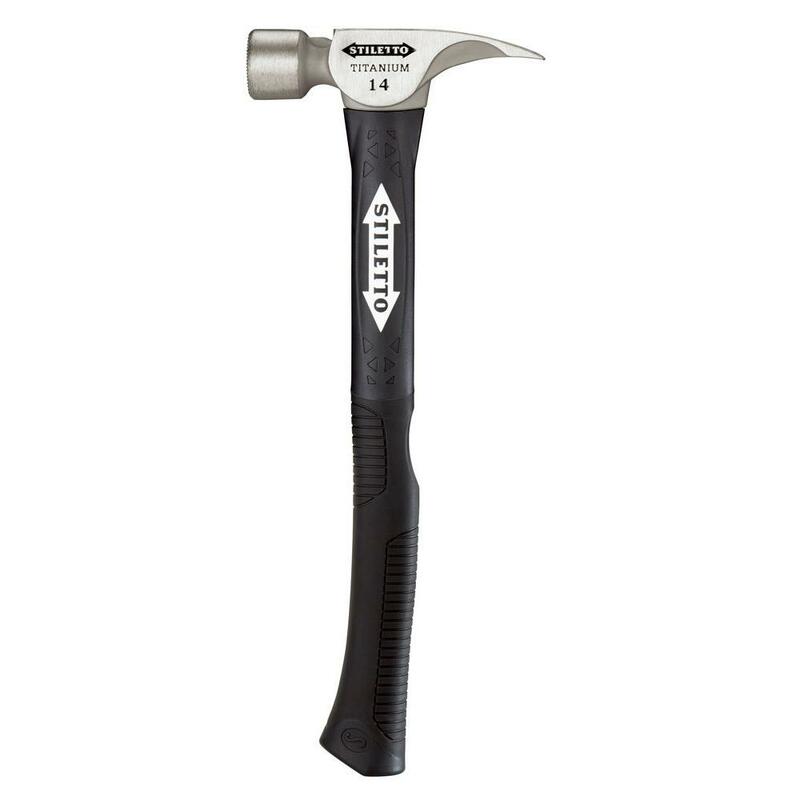 Nails, door hinges, demolition…there is a reason every tool belt you can buy has a place for a hammer on it. I would suggest a good 16 oz hammer. Most people find this size to be small enough to not be clumsy, while being big enough to get a job done fairly quickly. This is another one of those tools that if you buy a good one to start, it will probably last longer than you. I was first introduced to this tool when I assisted HVAC technicians performing maintenance on a college campus. I had never seen one before but it seemed like everyone carried one in their pocket. I soon found out why, you can use them for just about everything! The reason this is referred to as an 11 in 1 is because it has a total of 11 available functions. The bits it uses are reversable and each opening that holds a bit can also be used as a socket to tighten and loosen nuts or bolts. 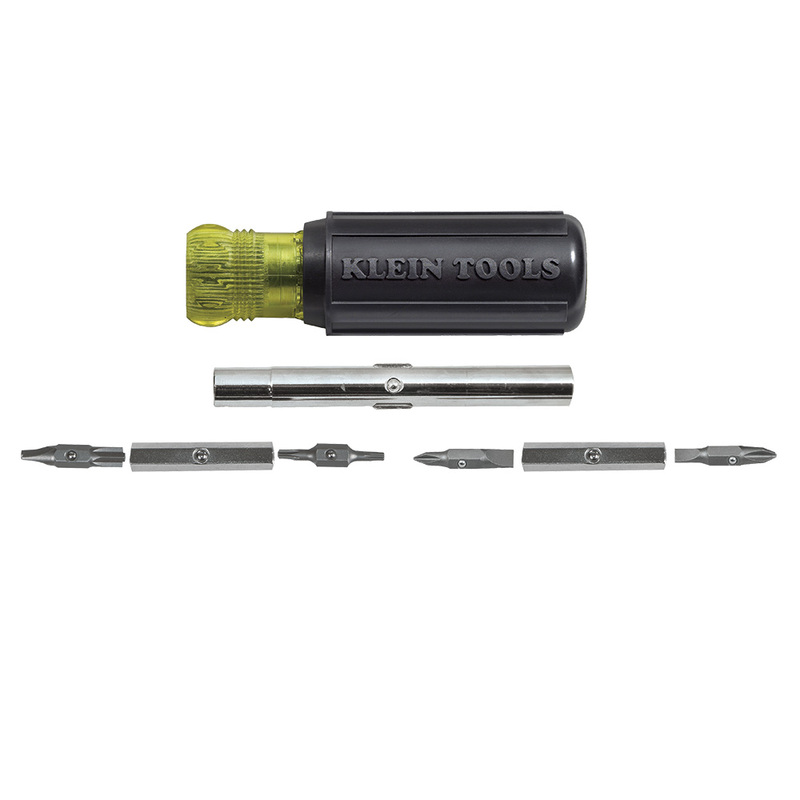 This is the perfect tool to grab if you have an odd shaped screw that needs to be tightened up or just need something a little more substantial than your multitool. This may seem like a no brainer but you might be surprised how many people never think about this until they really need it. Yes, I realize pretty much everyone has a flashlight on their phone nowadays, but sometimes you need to put your flashlight in a location or in a position you would not want to put your fragile phone. Once you use a real flashlight you will wonder why you ever used the dinky one on the back of your phone. 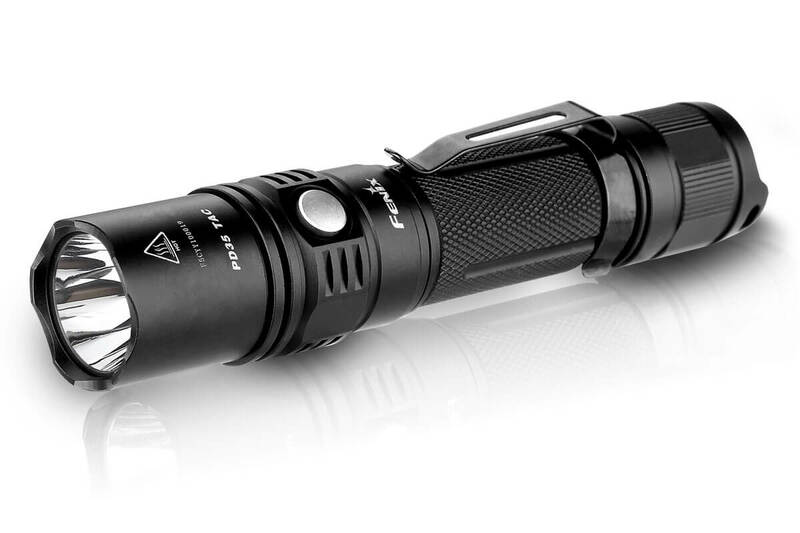 There is a company called Fenix, they make great flashlights that you really can’t go wrong with. 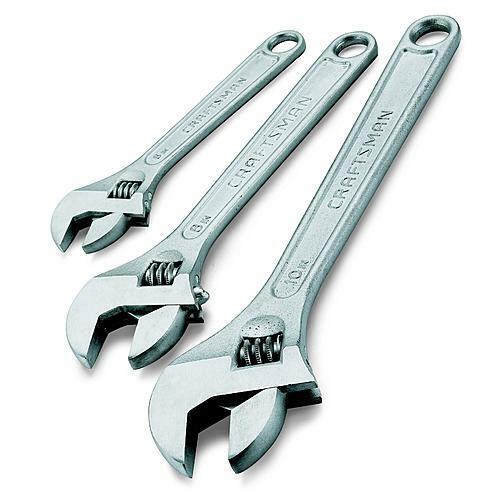 A medium size adjustable wrench is a must have. It is the jack of all trades in the wrench world. It will get you by when you have a large nut or bolt that needs to be taken off or tightened and you’re unsure of the size. If you have these 6 tools in your home, you should be able to conquer pretty much any issue that comes up. If you realize you enjoy fixing or making things, your tool collection will rapidly grow. You might also discover that you are not much good at these types of tasks and choose to leave them to the experts. Either way works, the most important thing is that you keep up on the necessary maintenance that is needed on your home. As time goes on you will be glad you did.